Podcast #10 - Where's Business Boomin? The podcast is back after a month off, and ready for the offseason! 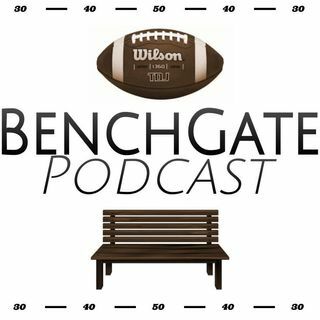 In this new episode, we recap the Super Bowl, touch on the biggest news stories in the NFL from the past month, talk about last year's rookie quarterbacks and project their sophomore seasons, and predict where Antonio Brown will go in a game-show segment called "Where's Business Boomin?" Enjoy!